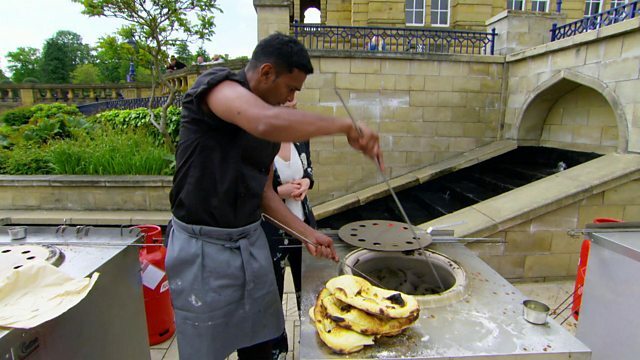 BBC Two - The Best of British Takeaways, Series 1, Indian, It's a Naan Off! Cooking Naan bread takes skill and precision. Ajmal and Shaish get competitive over at the tandoor oven.